Here at Leavitt Family Dental we are excited to announce our new in house Membership Plan for our patients without dental insurance. 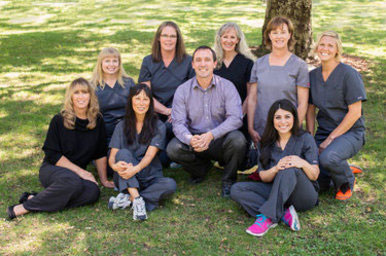 The Leavitt Family Dental Membership plan is an annual savings plan that allows all members to receive premium dental services at greatly reduced prices. Unlike conventional insurance plans, with our membership plan there are no deductibles, no annual spending limits, and no waiting periods to begin treatment. Leavitt Family Dental Membership benefits coverage begins immediately upon plan enrollment. See plan details for more information.